Dave Hobson, the newest member of the X-tra Mile Fitness family, graduated from Kean University in Global Fitness and Wellness. 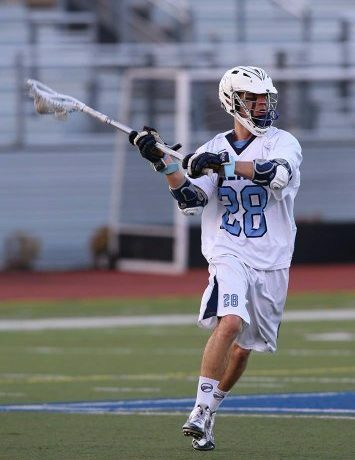 He played lacrosse at Kean all four years of his time there and served as Captain for one year. He was also previously the JV Head Coach of the Summit High School Lacrosse Team.